Looking for a practical and luxurious class A motorhome with plenty of features, but also with an economical price tag? 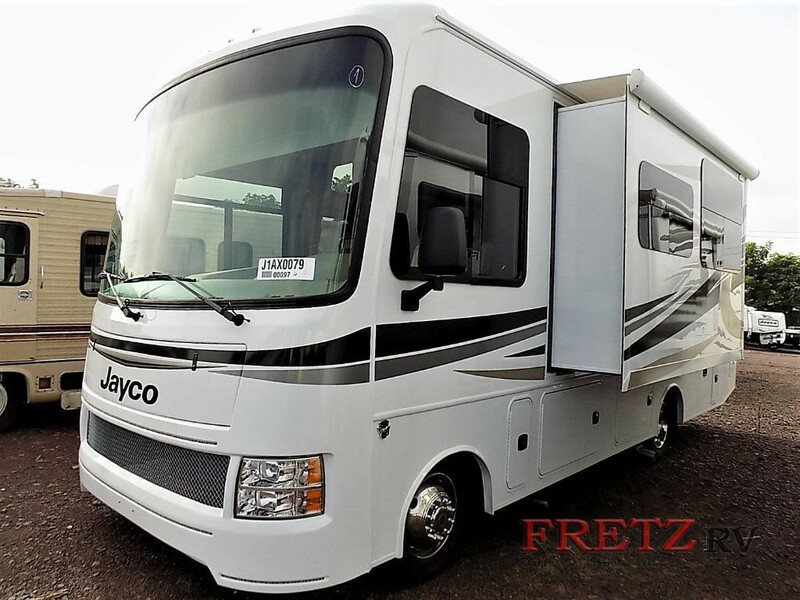 Then you absolutely need to check out the Jayco Alante Class A Motorhome for sale here at Fretz RV. 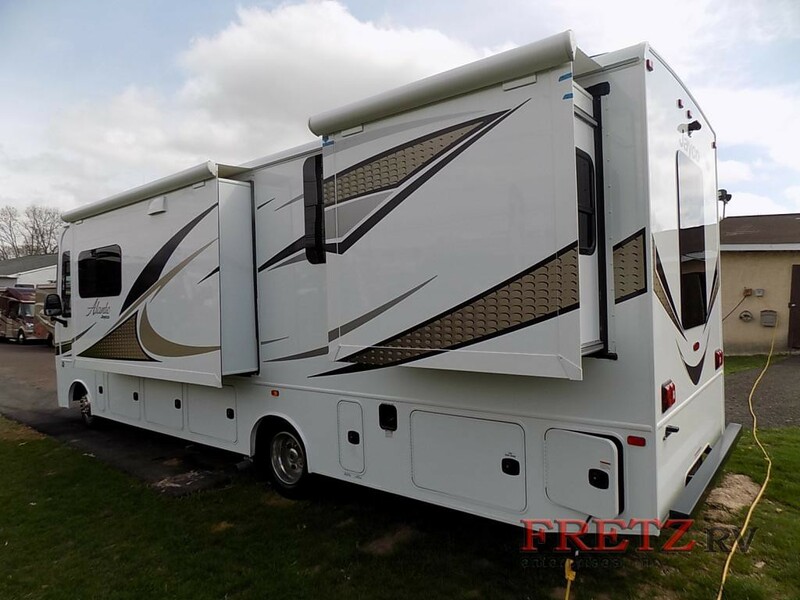 A beautiful RV with a lot to offer, the Jayco Alante class A comes with the bells and whistles that you have been waiting for in an all-in-one motorized camper. Want to learn more? We’ve put together some of our favorite things about this camper in our new Jayco Alante Class A Motorhome Review! Check out the Jayco Alante Class A Motorhome. Check out the Jayco Alante Class A Motorhome Interior. Want to learn more? 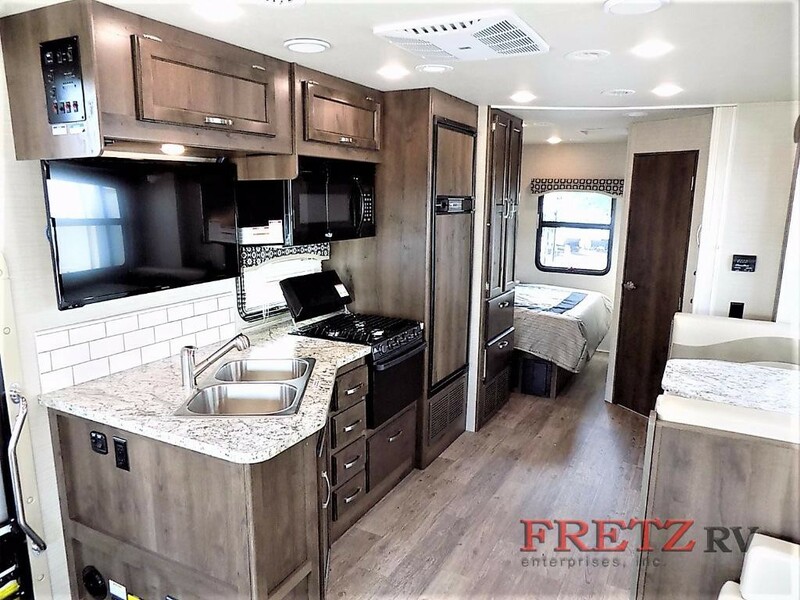 We’ve got all of the information that you will ever need to make a decision on one of these outstanding Jayco Alante class A motor home floorplans. No matter if you are buying for just yourself or for the entire family, this camper is designed with you in mind! If you want to learn more, you can always contact us to get all of the details today!